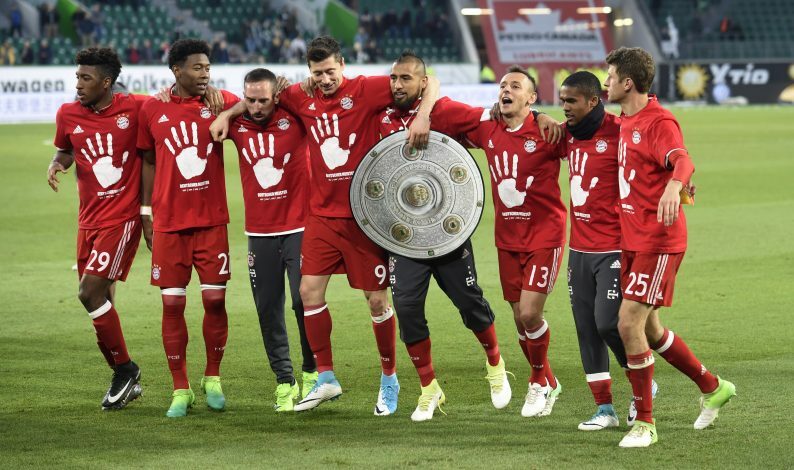 If there is a team that signifies domestic dominance and brilliance across Europe at the same given time, there is hardly any side better than Bundesliga outfit Bayern Munich. In other news, the sky is blue. Bayern Munich smashed all records as they went on and dominated the Bundesliga yet again and managed to win it for a record breaking 4th time in a row. The defending champions asserted their dominance from early on in the season, and despite being chased initially by RB Leipzig, they managed to finish on top of the table with a 15-point lead at the end and nobody within touching distance. Lewandowski topped their goal scoring charts with 30 goals to his name, which resulted in him finishing second in the golden boot race, one goal behind Dortmund’s Aubameyang. The previous 4-time successive champions won the title with a team filled with youth and experience, which was perfectly balanced by their manager, Don Ancelotti. The team has been an attraction to great players in its past, and among the big names that have worn the jersey, some have impacted the game in ways unimaginable. 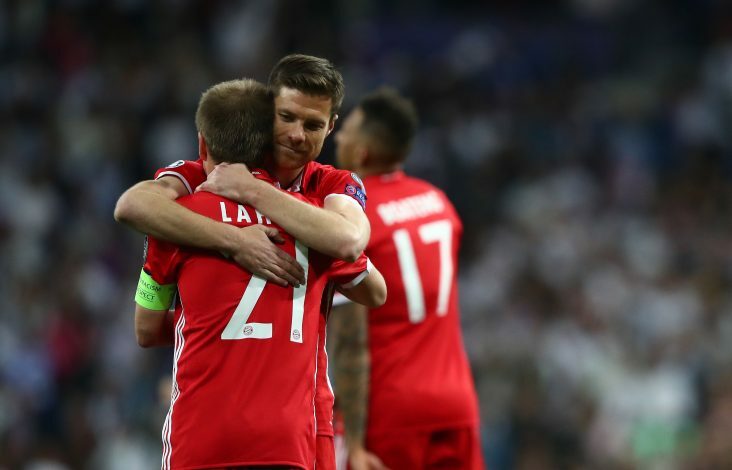 The squad bids goodbye to two of football’s veteran legends this season, as Xabi Alonso and club captain Philipp Lahm put an end to their illustrious careers. The last match saw the duo receive thunderous applause from their fans, as it made for an emotional occasion while they walked off the pitch one last time. While Alonso arrived from Madrid last season, Lahm has been at the club for over two decades, and has won everything there is to win with vital contributions at every step on the way. Lahm has been Munich’s favourite child since 1995, and parting ways must have been tough for both in equal measures. Bayern Munich managed to ease through to the penultimate stage of the cup competition without even trying too hard. However, their progress was stopped by Borussia Dortmund in the semi-final stage, as a 3-2 loss to their rivals resulted in them falling short of adding another title in their overcrowded trophy cabinet. 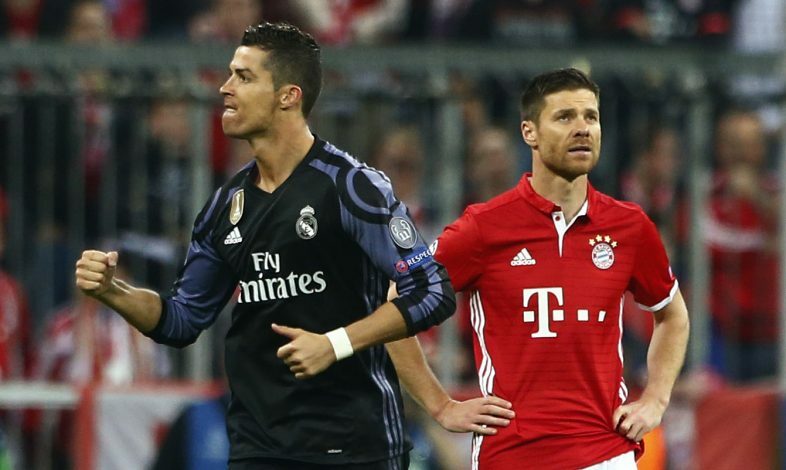 Bayern Munich raced through to the last eight of the competition they so dearly want to win, and were genuine favourites to land the prize this time around. With the team playing beautiful attacking football with goals galore and winning against everyone being thrown up against them, they were drawn to face the mighty Real Madrid in the quarter-finals. The two legged fixture ended in Zidane’s men progressing through, but it wasn’t without controversy, and as many claim, the result went unfairly against the German club. The team has nothing left to prove in the Bundesliga, as they remain undisputed champions in that race, and will hence look to improve on the other club competitions in order to win the trophies that will certify their claim to be the number one side in the sport. With legends retiring, and youngsters like Renato Sanches, and Joshua Kimmich coming successfully through the ranks, the team seems to be getting stronger than ever. Arjen Robben and Franck Ribery have always been the backbone of Bayern Munich attacks, and the inclusion of Robert Lewandowski in the past seasons has only strengthened it. To add to that, the world’s number one goalkeeper at the moment, Manuel Neuer, has been as unbeatable as always, classing up the squad to the core. As far as the opponents they might face next time onwards concerned, they should be scared, very scared.